Just remembered you haven’t got a present for Auntie Jane who’s coming to dinner on Christmas Eve? 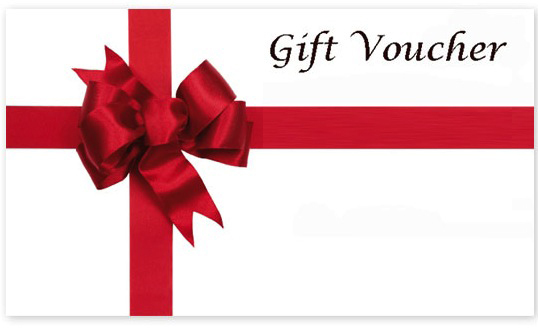 Not to worry – we’ve put together some links to bookstore gift vouchers. It’s not too late to buy a gift voucher and print it at home or email it directly to the recipient. Everybody loves books, and with a gift voucher they can choose exactly the book they want. So get clicking and make someone very happy!